Point blank- we all measure success differently. My ego-mind wants to explain success as financial gain, security and stability whereas my heart explains success as having, maintaining and growing a strong connection towards the divine throughout all of life. I truly believe if you lead a spiritual life prosperity will follow. The health, the happiness, even finances will be taken care of. Faith, trust and patience are the only requirements to know all is coming. All is coming. 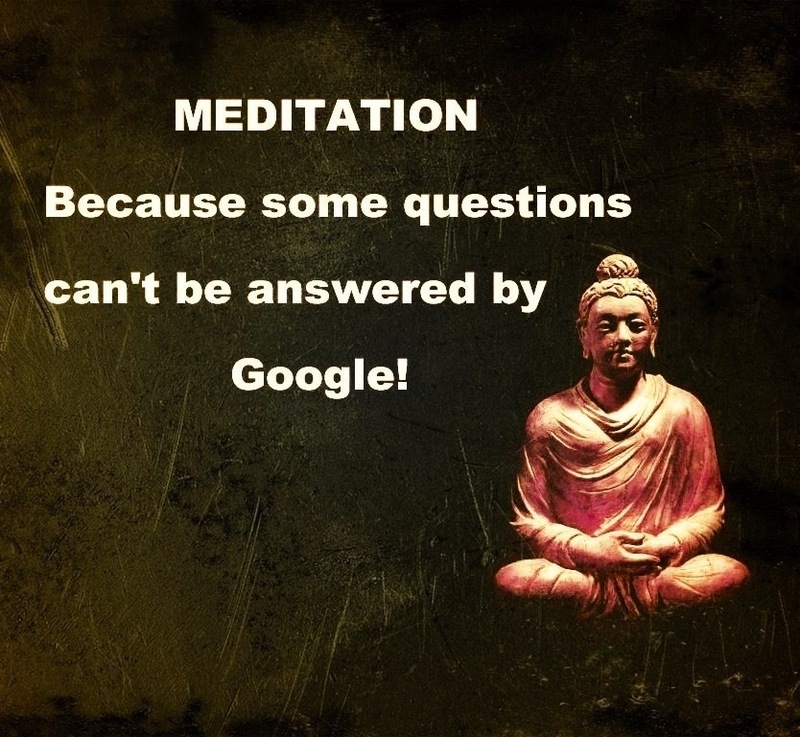 This statement reoccurs as truth on many occasions while I meditate. Today’s words of wisdom I received were this, “Stay with me and I’ll show you the way” I felt these words vibrate throughout my entire being and goosebumps appeared up my arms and spine. I felt the wings of an angel giving me the most protective hug. I needed this. To feel the presence of the divine everywhere is a saving grace in the havoc of the world today. Source murmured about San Diego and finding happiness NOW. Is a seventh college in my future I wondered? Trusting in this message I’m practicing non-attachment as sleep is in need. Tomorrow morning I’ll come back to these exciting yet frightening thoughts. I felt a sort of mental buzzing sensation since the moment I laid down around 10PM this evening after becoming wrapped up in all of the shifts, transitions and contracts ending and beginning in my life recently. I began to reflect on the past six months when I lost my ‘Self’ and my regular spiritual practice at my hOMe (Karma Yoga) after ending a romantic relationship and moving away to finish college. These changes in my routine weighed on me in so many different aspects of my life. My ego spread like wildfire questioning my worth, increasing doubt and instilling fear. I was sleep deprived yet oversleeping, exhausted and hungry without any sound reason, my anxiety and stress increased immensely and my body became much weaker and tense. I copped (or tried to) by self-medicating through alcohol, anger and over-doing. Now 3:37, I wiped my tears, exhaled all frustration and opened my wounded heart questioning the ‘why’ and ‘what fors’ coming to the realization that my heart was allowed to hurt in order to heal- *I had never truly allowed this process until now. My breathing slowed and I realized more then this lasting pain and heartbreak my Soul was hungrier then ever!!! The ‘sole’ reason being, I AM and always will be a thirsty light leader- we all have the capability within to be the light regardless of external and surface stressors. At this moment, bliss filled my entire being with the acknowledgement: I am a light leader with a passionate desire of feeding my soul all of the juicy spiritual/emotional/physical benefits of yoga, meditation, mantra, chanting, pranayama, and of course connecting with the divine. I’m human, we all fall off the yoga and health conscious path at one time or another. I think we can all agree it’s normally a rough patch but what a blessing it is to see the important role your sadhana plays in your happiness, health and holiness. I now see, so CLEARLY, this self-crisis is an opportunity for miracles and radical change. This shift in perspective is opening every aspect of my being towards my truth (my truth= my true calling). I now have pure clarity of my true calling- that I am here to clear, heal and share. I am here to spread this pure consciousness anyway that I can, forever! I guess everything does happen for a reason, heartbreak and all! I came to this dark place in order to see the light. That’s divine alignment- the bigger purpose for our experiences: what our Souls can learn from them. I AM stronger then ever. I AM strong as steel. May love & peace be with you always & may your true calling awaken you each and every day.